You have come to the right place... Your search for a South Tampa Realtor and Tampa Bay Area Real Estate Specialist has just ended! The Mike & Michelle Team offers unparalleled service to ALL clients in the South Tampa & Tampa Bay, Florida real estate market. Your complete satisfaction with our service and representation is our number one priority! Whether you are considering buying a home, selling a home or both, we know this area inside and out! 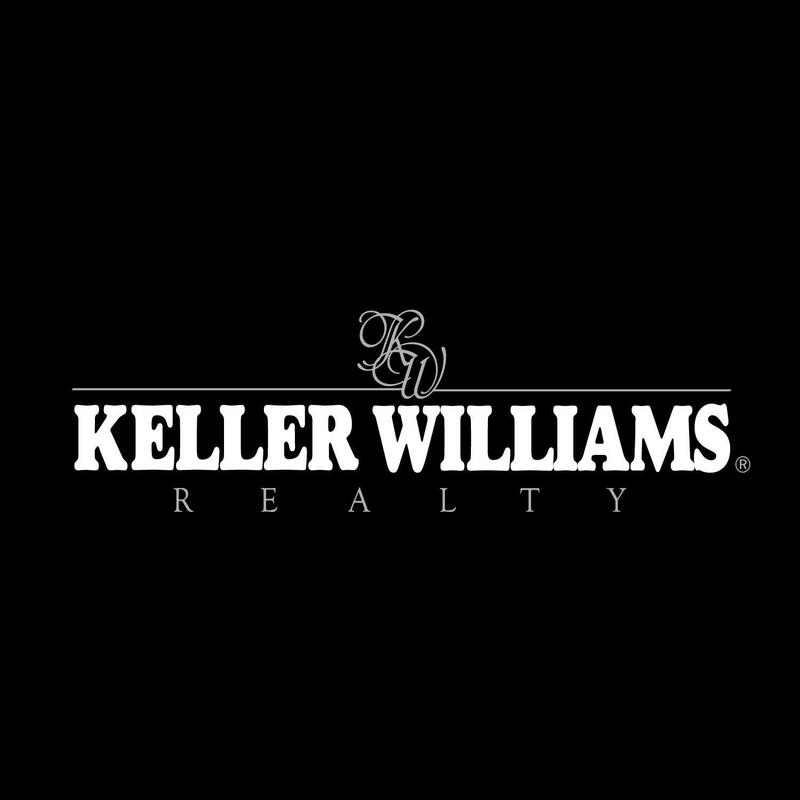 Not only do we handle regular transactions, but we are also the dedicated Tampa Bay short sale specialists for Keller Williams | South Tampa. We are SFR (Short Sales & Foreclosure Resource) certified, and thoroughly know our way around the short sale process and market! We have successfully helped hundreds of Tampa Bay Area homeowners sell their homes when it was needed most! Foreclosures & Bank-Owned Deals: Some of the hottest Tampa foreclosure properties for sale are displayed right here. As experts in the Tampa Bay, Florida real estate market, we can provide you detailed information on these homes, or any others! 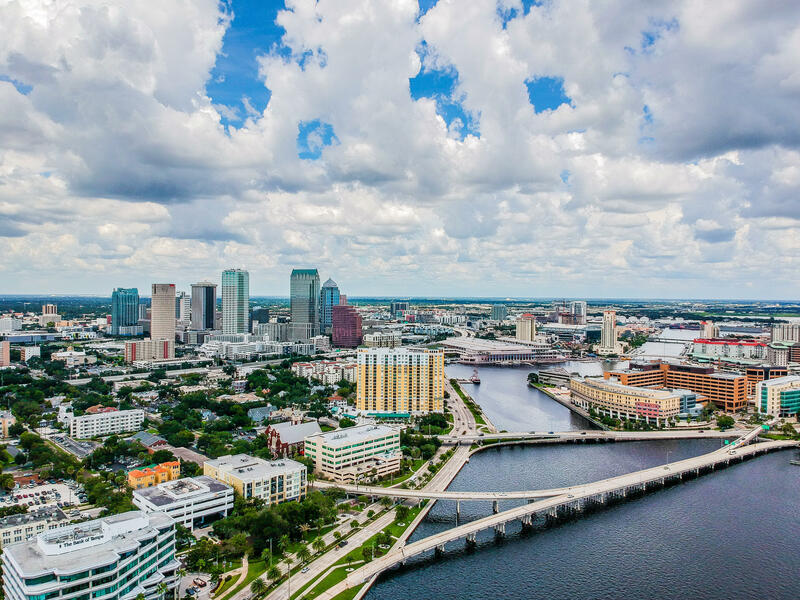 Market Trends Newsletter: Find out what's going on in today's Tampa real estate market and in the surrounding Tampa Bay communities. Our Real Estate Blog provides fresh perspective on our market activity. Be sure to check these out! Email Listing Alerts: Looking for Tampa Bay waterfront homes, golf course or gated communities, townhomes or condos? Be the first to know what's coming up for sale in the Tampa Florida real estate market with our New Property Listing Alerts! Our site taps into the powerful Tampa MLS. Just tell us what you're looking for and we'll email a daily update of all homes listed for sale since your last update. You can unsubscribe at any time. What's Your Home Worth: Receive a complimentary analysis of your home's approximate present value on the market today. 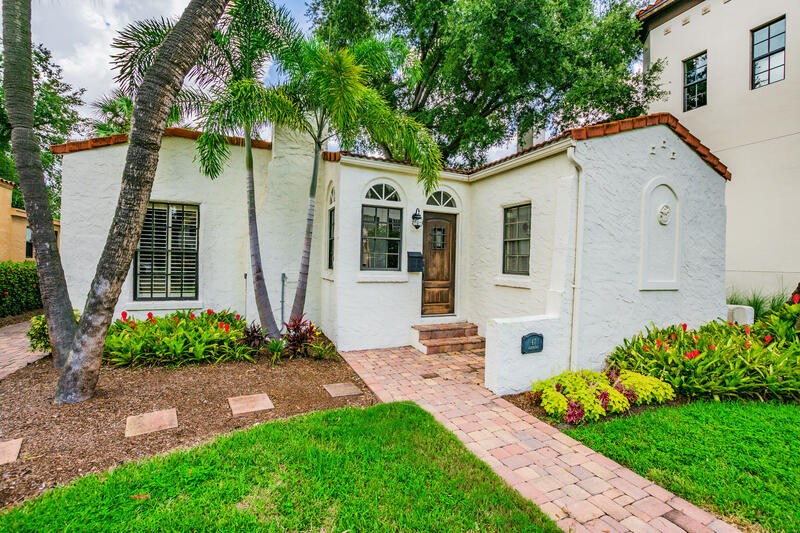 See how your home compares to today's Tampa home sales as well as the home sales in other surrounding Tampa Bay communities. 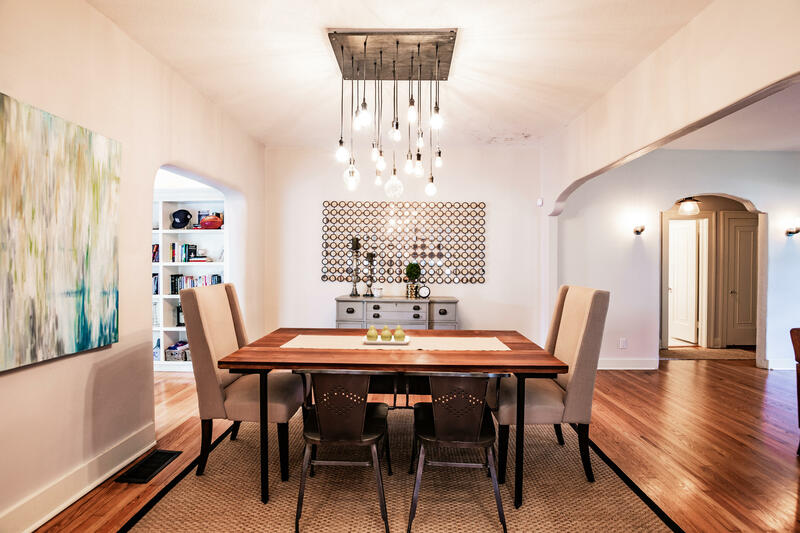 Home Sellers: We can help home sellers understand buyer expectations and establish realistic pricing for your home under the current market conditions. Our goal is to leverage our knowledge and experience to help you get the best price the market will support while still selling your home in a reasonable period of time. Home Buyers: Our knowledge of the South Tampa & Tampa Bay Florida real estate market is second to none. We know the neighborhoods, the current market conditions, and the opportunities for buyers in today’s market. Our buyer specialists are committed to helping you find the home you want at the best possible price.